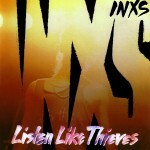 “As Chris Murphy, the longtime ­manager of INXS, remembers it, ‘I really thought I was f**ked.’ On an ­afternoon in 1987, Murphy, a ­wisecracking Australian, had ­gathered Atlantic Records’ radio ­promotion, sales and ­marketing ­divisions for an advance listen to ‘Need You Tonight,'” according to Billboard. Murphy would later on play the track for a room of his “foot soldiers,” one of which ended up being Andrea Ganis. Ganis was the only one in the room who was confident that the song was a hit record. Luckily for Murphy, Ganis was also at the time, the director of top 40 radio promotions at Atlantic, according to the report. 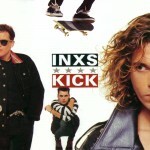 “Released 30 years ago in late October 1987, Kick was a game-changer for INXS and, arguably, the direction of pop music. 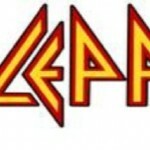 The album went on to become the band’s highest and longest-charting album, reaching No. 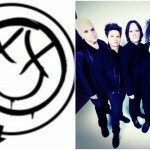 3 on the Billboard 200 and remaining on the tally for a record 81 weeks,” according to Billboard. 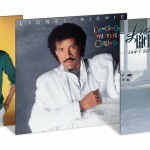 “Need You Tonight” is undoubtedly one of the more iconic hits of the late 80s and to think that it almost never came to fruition is astonishing. You can read more about the journey Murphy embarked on to make sure Kick was released by clicking here.